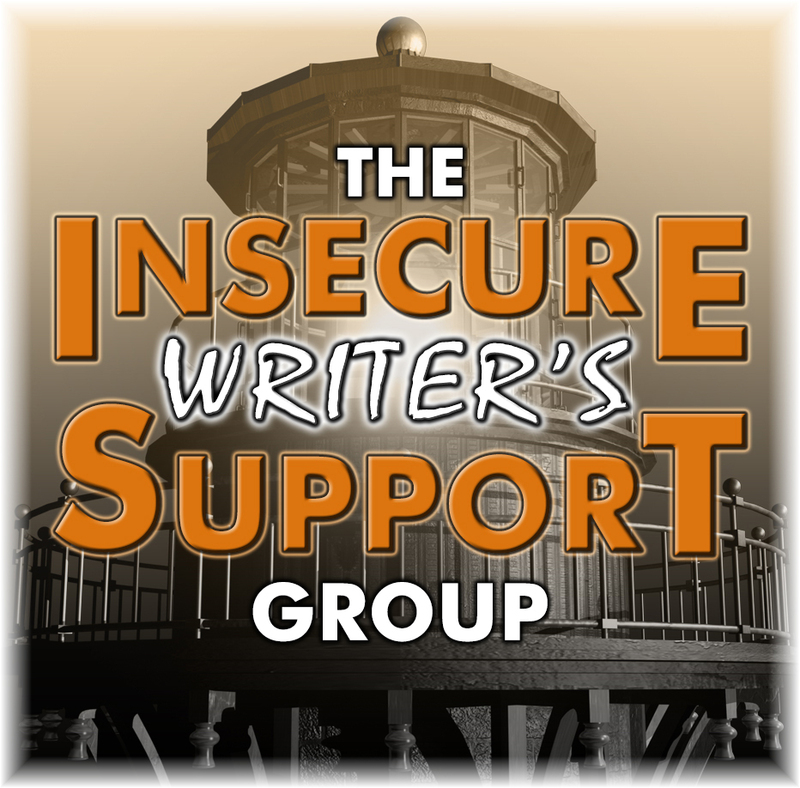 This is my August post for #ISWG. I’ve been doing a lot of editing this past week. It seems like it never ends. I’m sure a few of you are shaking your heads in agreement with me right now. So grateful to my alpha readers for their critiques and edits as I finish each chapter. I’ve been looking over their suggestions and it’s amazing what you don’t see when it’s your own writing. As their critiques have come in, I’ve noticed a few things about writing. This is not an epiphany by any means because I already know this to be true. Every. Word. Counts! Punctuation Counts! Some of the words I use a lot, without even thinking about it, are “just” “was” “that”. I’ve gone through each chapter that I have written so far to search for these words. In just about every case I was able to delete the word. ‘Just’ is a hard word to change. It requires a rewrite of the sentence most of the time. Since I’ve been out of writing for the last four years while having my kids I’ve forgotten simple grammar rules. The other day I actually had to look up the difference between ‘affect’ and ‘effect’. I felt stupid. It’s these little things that really make a big difference at the end of the day. What are some of your overused words? How do you deal with them? And how to you remember all of the lovely grammar rules? Don’t feel bad. We all need refreshers from time to time. I’ve gotten better at self-editing, but you’re right–there’s no way to catch all our own errors.